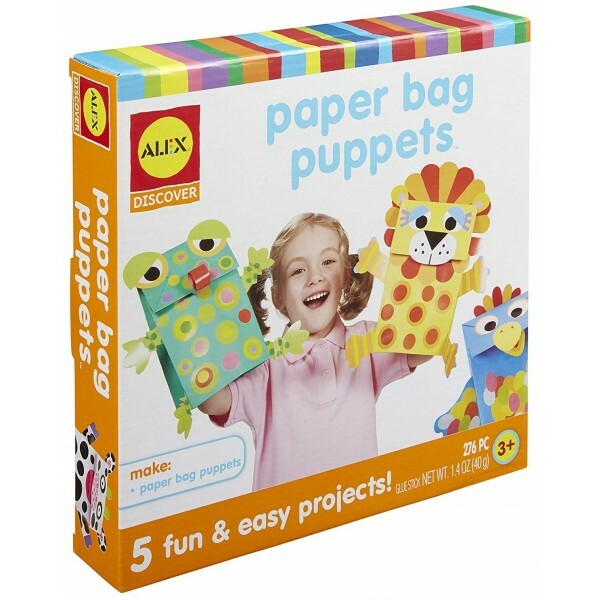 The Alex Toys Paper Bag Animal Puppets lets your child make puppets with ordinary paper bags and then keep the fun going by putting on a show. Just peel, stick and glue to create funny friends. Step-by-step instructions are included with no reading required. Each project comes individually wrapped and ready to begin when you open the box. 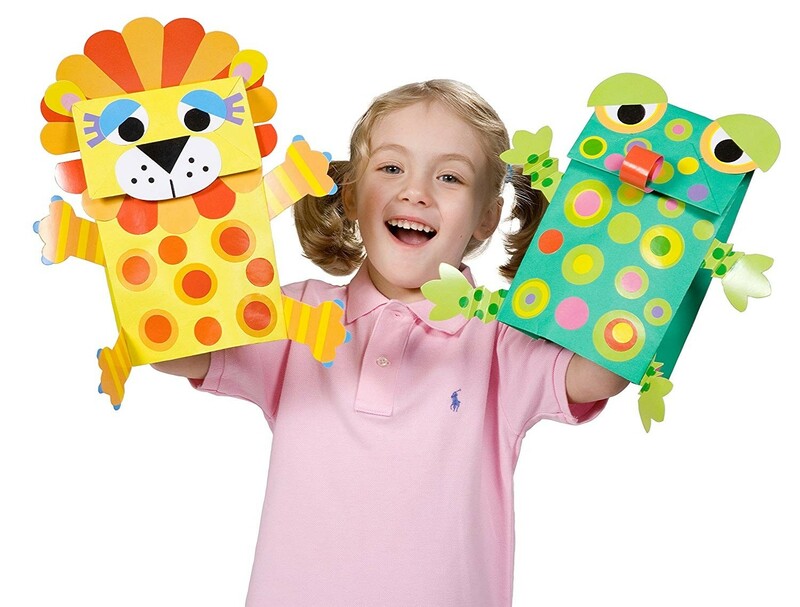 Using the included instructions, children can learn how to make their own crafts for years to come. 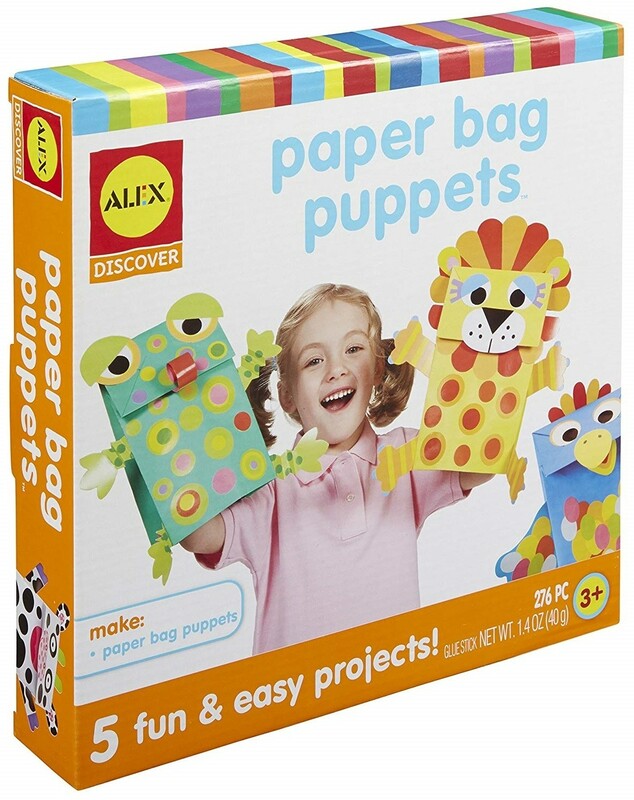 They will learn all of the valuable skills to become more talented at arts & crafts as a whole. 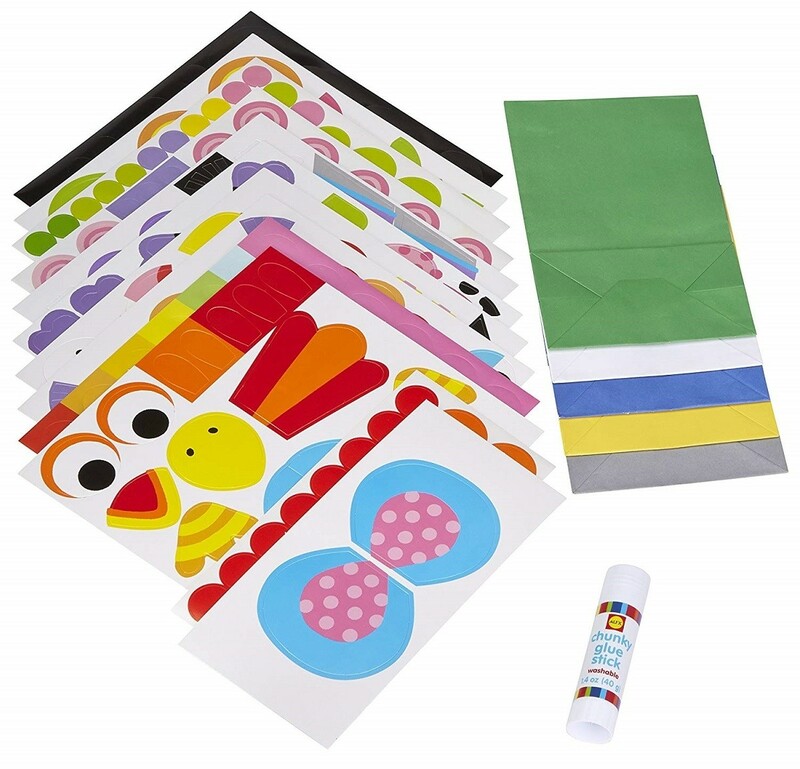 By showing how young crafters can use the included supplies, they'll also form new hobbies and develop skills that they can bring to future projects.